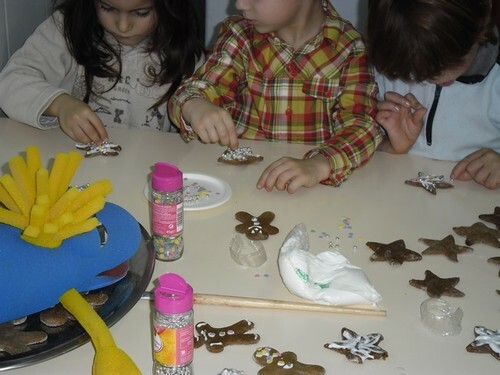 Share the post "Gingerbread Man"
It is an idea “very tasty”, Irene. Greetings all children’s project in Portugal. 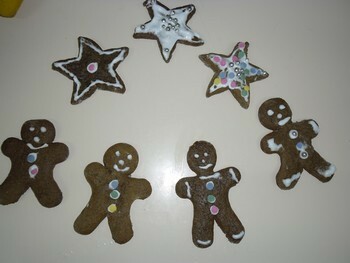 We love the story of the gingerbread man and always enjoy making them when we learn the story. They look delicious!